Booking a baby dentist appointment? 3 tips to make it easier. If you have a new baby, you’re probably already in the process of planning trips to the pediatrician, optometrist, GP, and more. But one appointment you can’t forget is your child’s dentist appointment. Most dentists recommend you should take your child to see a dentist no later than 6 months after the eruption of their first tooth or by age 1, whichever comes first. And with a positive first experience, your baby will come to love the dentist’s office – which helps to promote great oral health habits. So how can you ensure your baby’s first dental appointment goes well? Here’s what you need to know. Children are impressionable, and that’s why you want to make an effort to explain what’s going to happen at their baby dentist appointment in the most positive terms possible. Even children as young as 8 months can understand simple language, so you’ll need to be very careful about what you say. A positive first experience means your child will have an easier time returning to the dentist in the future. How can you explain what’s happening in a positive way? For starters, don’t use words like “hurt” or “pain”, and don’t talk about cavities or other dental problems. Instead, tell your child that the dentist is going to count and look at their teeth with special tools. If your child seems nervous, make a point of talking about the fact that you go to the dentist, too – just keep your dental stories positive. One of the most terrifying things about being a child is the lack of control that children have over their environment. Imagine that you’re a young child in a dentist’s office. You have zero control over your environment. Instead, you’re at the mercy of the adults around you, and they’re going to be doing things that you don’t understand. All you know is that you’re not in a place you recognize, and you don’t know what to expect. It’s an unsettling experience, being outside your comfort zone. That’s why bringing your child’s favorite toy to the dentist’s office is an excellent idea. That stuffed tiger or pop-up book serves as an anchor, something that lets your child know they’re still in a safe environment. It’s something familiar that they can latch onto for comfort. And when your child feels comfortable, the visit at the dentist’s office won’t seem so scary. It’s no secret that young children get fussy when they’re tired. When babies get tired, they cry, they squirm, and they act out. They can’t understand why you need them to stay awake, and all they want is to sleep. That means if you schedule their dentist appointment during a time of day when they’re usually napping, it can be difficult for your dentist to perform the exam. 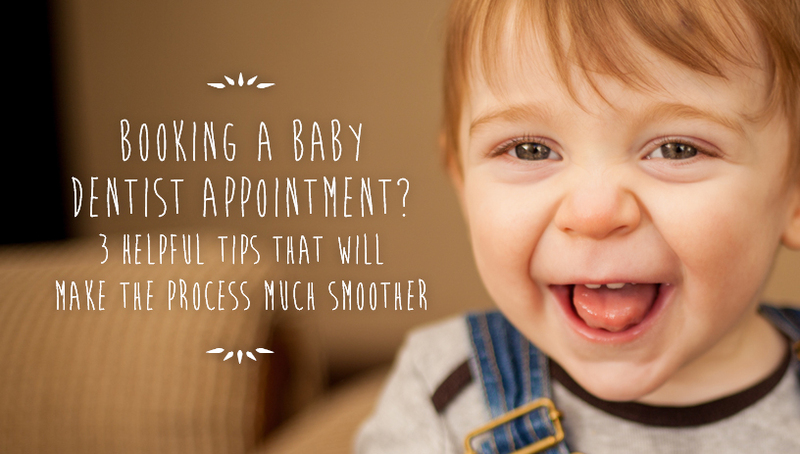 Instead, you’ll want to schedule the appointment for a time when your baby is normally awake, active, and happy. That will ensure your baby will have the patience for a dental exam. Plus, well-rested babies are more curious and more welcoming of strangers – and that means your baby will be more willing to get to know the dentist. Booking a dental appointment for your baby is a great way to give them a strong start toward good oral hygiene. But in order for the appointment to be productive for you and fun for your child, you’ll need to take certain basic steps. Follow these tips and you may find your child loves the dentist more than their favorite stuffed animal! 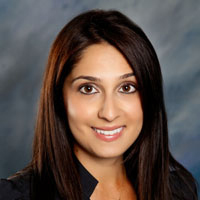 To find your personable children’s dentist and learn more about your family’s dental care options please visit Denteractive.com!